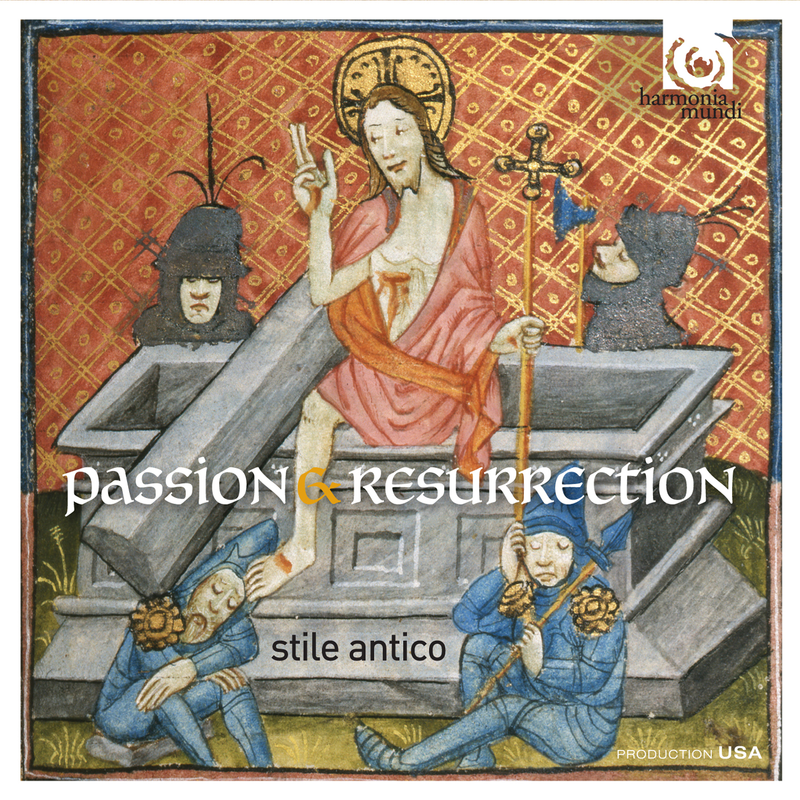 Texts inspired by the dramatic events of Holy Week and Easter, set to music by some of the greatest Renaissance composers from England and the Continent. 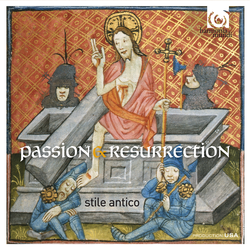 Included are two settings of the poem Woefully arrayed: the first by William Cornysh (1465-1523), the second composed for Stile Antico in 2009 by John McCabe (b.1939); this is its first recording. "What a sound: perfectly blended, carefully balanced, its sonorities reaching back effortlessly to conjure up a vanished age of devotion" (THE OBSERVER, UK).